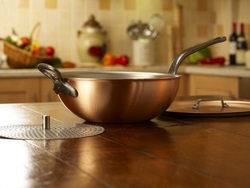 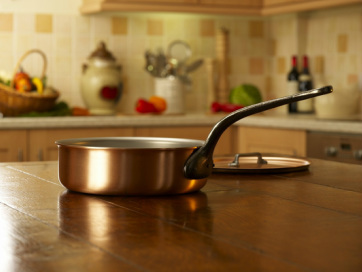 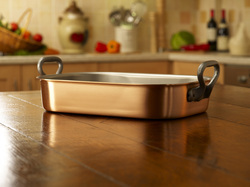 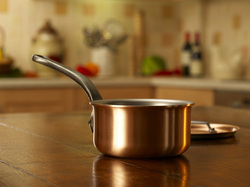 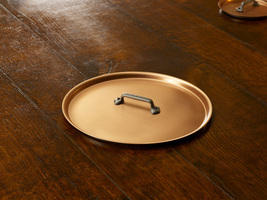 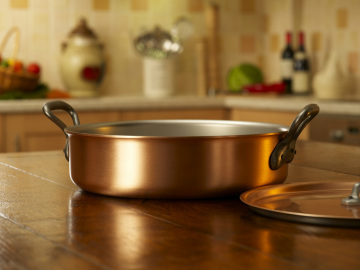 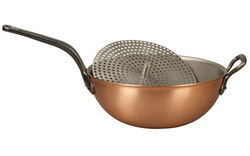 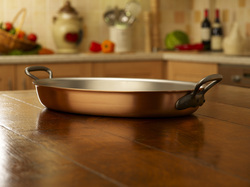 Copper cookware by FALK now available in Australia from Copper Kitchen. 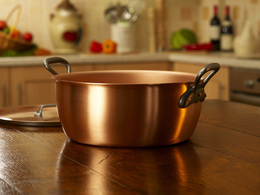 Beautiful copper pots and copper pans, in all wanted shapes, sizes and configurations. 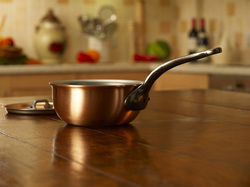 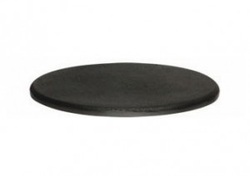 Copper Kitchen is proud to be the independent Australian distributor of FALK.